we have everything you'll need for a successful event. 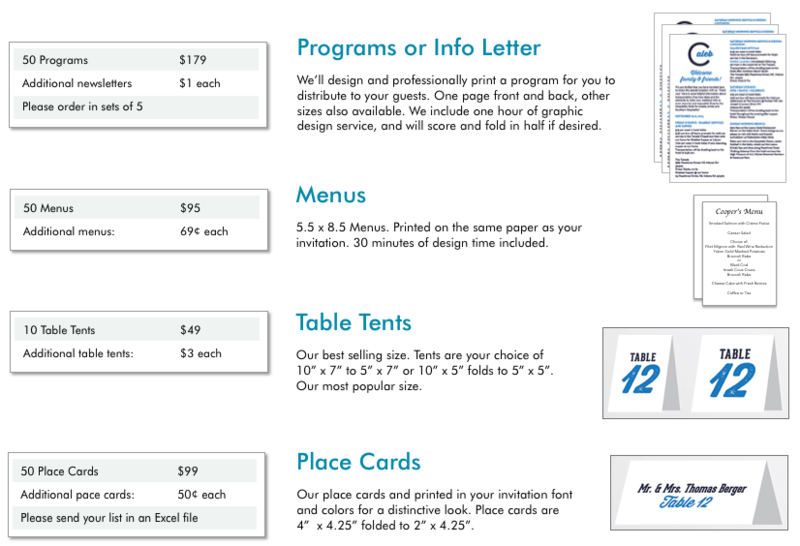 All designed with your invitation colors and theme for a distinctive, coordinated look. It's easy to order! 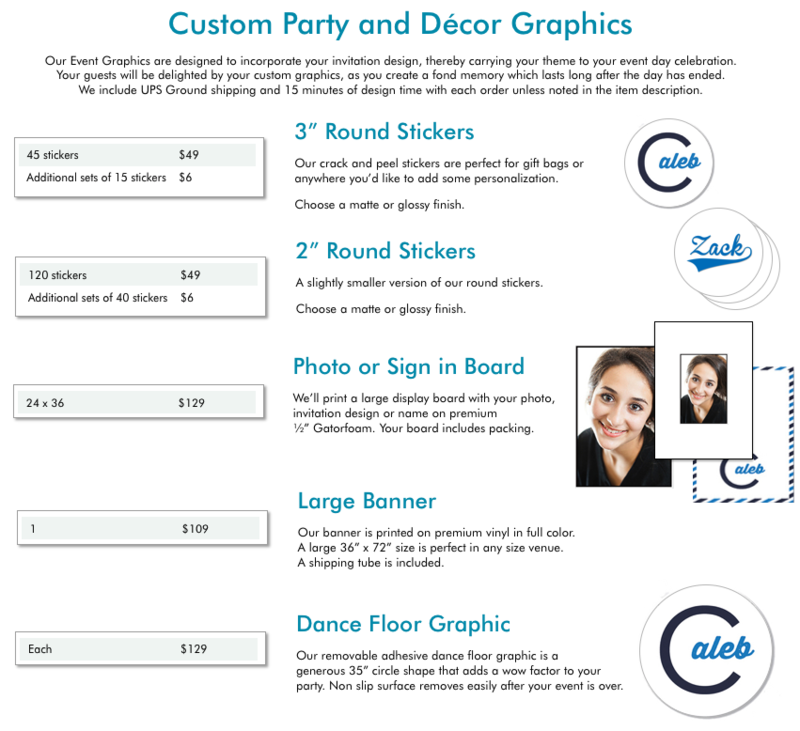 Click Here to place your Party and Decor order! 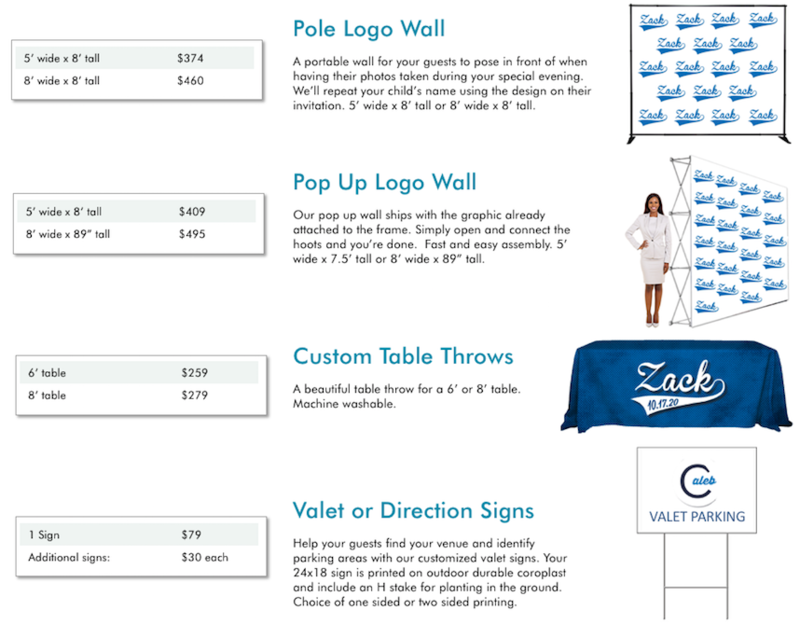 Our Party Decor is only available to our clients that have also printed their invitations with us. Please give us a call or email us at [email protected] and we'll be happy to help.